Ever the versatile businessman -have you bought his business advice book yet? 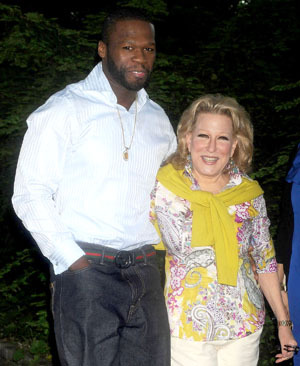 50 Cent recently participated in the Turkish version of Deal Or No Deal called Varmisin Yokmusun. 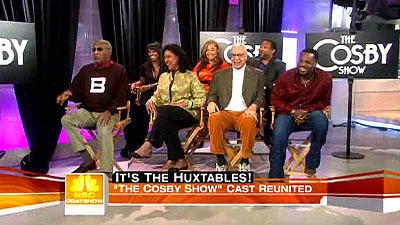 Usually American celebrities don't resort to television game shows until they've lost their bankability, but considering this game show is allt he way in Turkey and the contestants are so giddy to be in the presence of the G-Unit rapper, we'll let it pass. Watch a contestant thank 50 Cent profusely for helping him lose weight with his songs! And 50 say "no deal" in Turkish! Rapper and entrepreneur 50 Cent teams up with Robert Greene, bestselling author of The 48 Laws of Power, to explain the laws of power of the business world in his new book The 50th Law. Describing the book as an urban take on Greene's 48 Laws, 50 Cent says it will "create and capture a visible parallel between street life and coporate America standard and structure." In a recent Fortune magazine article Greene compares the rapper to Parisien diplomat Talleyrand and French general Napoleon Bonaparte for his fearlessness and willingness to take risks and says "the book shows how powerfully that works in a business sense." 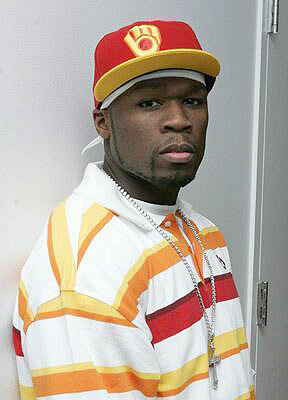 50 Cent is definitely no slouch when it comes to business, as he's already successfully launched his own clothing and sneaker line, and partnered with numerous companies to brand a range of products from condoms, body sprays, and a flavored drink to his own label G-Unit Records with Interscope and a book publishing arm with MTV and Pocket Books. The 50th Law is set to be released in November.